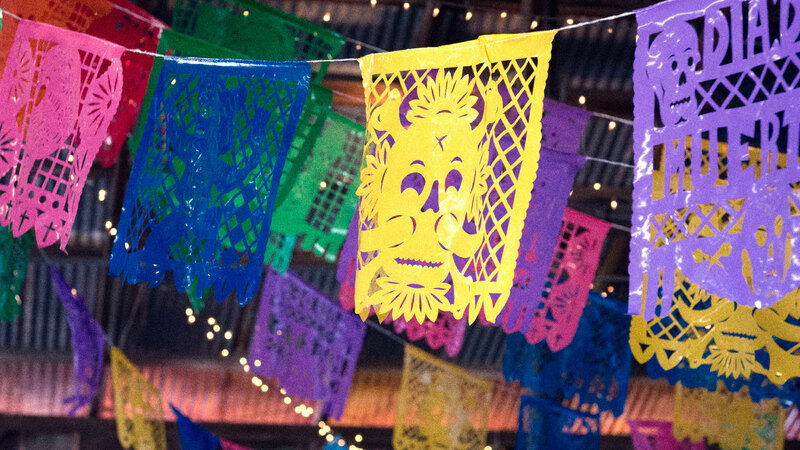 The history of Mexico is filled with ancient traditions, pirates, explorers, and religion, all of which are a part of the history of Cabo San Lucas Mexico. While the city now enjoys the luxuries of the modern world, its rich history is still treasured today. Learning Cabo San Lucas history facts before you travel will enrich your appreciation of the landscape and buildings. 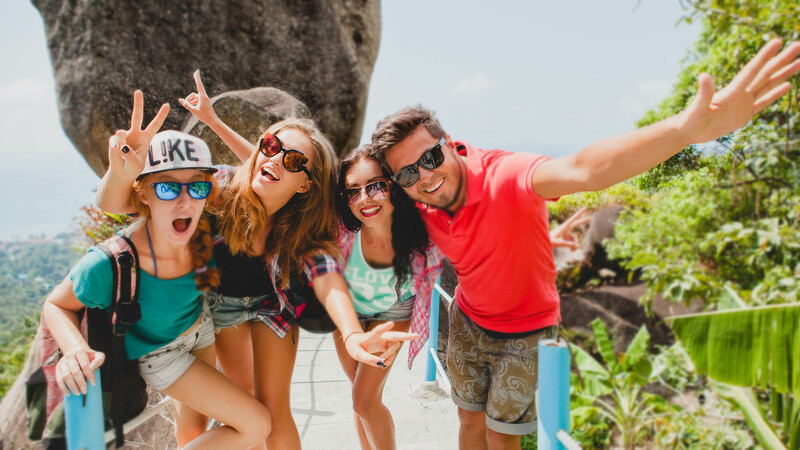 On your trip, visit Cabo San Lucas historical sites and bask in the warm culture and sunshine. 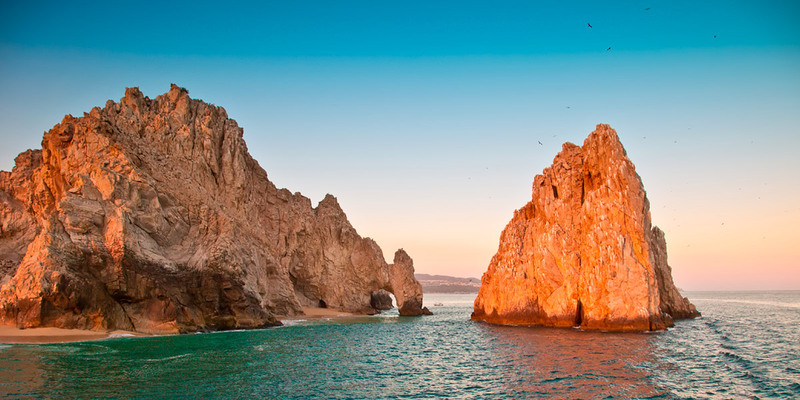 Cabo San Lucas history has been forming and evolving for millions of years. The jagged rocks that make up the natural landscape date back up to 30 million years ago. 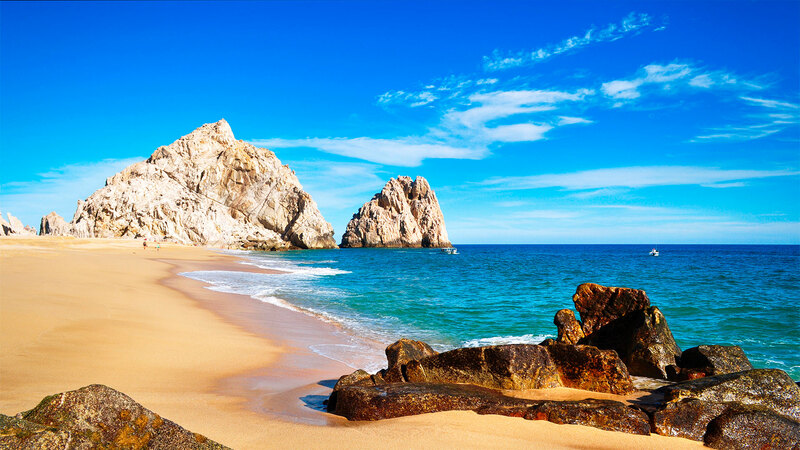 Land’s End is the name of the famous granite rock formation that extends off the tip of the Baja Peninsula, marking where the land literally ends and meets the sea. 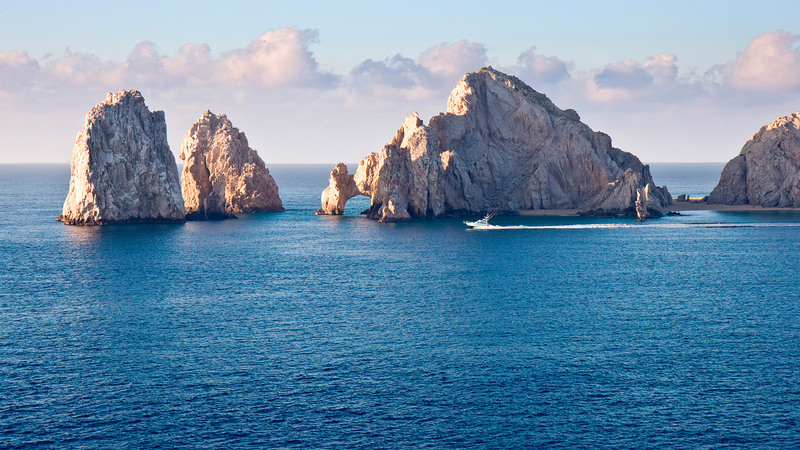 It has become one of the most famous Cabo San Lucas historical sites where you can look out at sea and imagine the awe it has inspired for thousands of years. The first people in Los Cabos history to gaze out upon Land’s End were the Pericúes, an indigenous tribe that sailed and fished on the sea. According to Cabo San Lucas history facts and estimates, the Pericúes arrived there around 13,000 BCE. Sadly, the group has been culturally and linguistically extinct since the end of the 1700s. The information we do have about them largely comes from Spanish conquistadors’ and Jesuit priests’ records. In the history of Cabo San Lucas Mexico, the European mostly viewed them as savages to be converted or conquered, however, nowadays, the indigenous groups of Mexico are celebrated for their unique cultures and intuitive ways. As pirates, traders, and explorers sailed the seven seas, stories and rumors of land filled with gold and treasure reached the ears of Hernan Cortés, the Spanish conquistador who led the defeat of the Aztecs. 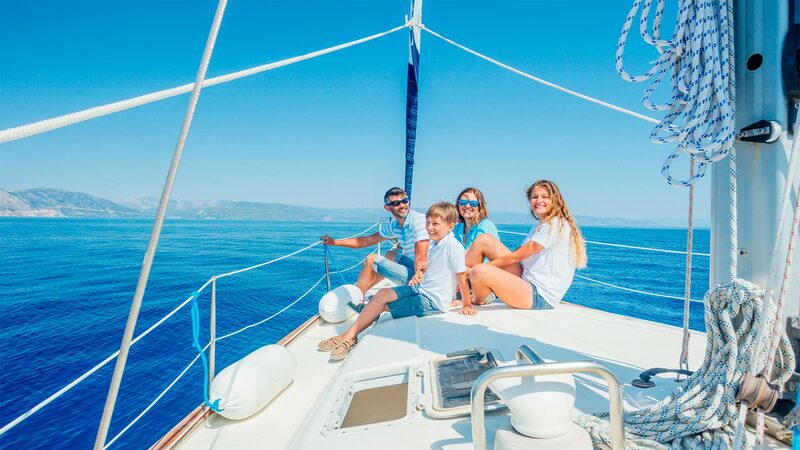 This sent him sailing in the Pacific, and while he did not find the treasure he was looking for in the Baja Peninsula, the land become a popular resting place for traders sailing to Spain from Asia. Los Cabos history also has stories of pirates who roamed the area, stealing from traders and possibly stashing away treasures. To protect their merchants, Spain sent Jesuit priests to establish a permanent settlement in Los Cabos in 1697. Over the next 100 years, fights broke out between the colonizers and the indigenous people, and while there were destruction and casualties on both sides, the Pericúes’ role in Los Cabos history ends there. One of the most beautiful Cabo San Lucas historical sites to see is the Mission San Jose del Cabo Añuití. Named for Saint Joseph, this church witnessed uprisings between the missionaries and Pericúes, and it also changed hands between different sects of missionaries over the years. Today, the beauty and history of the church draw visitors both to worship and to see the colonial architecture. 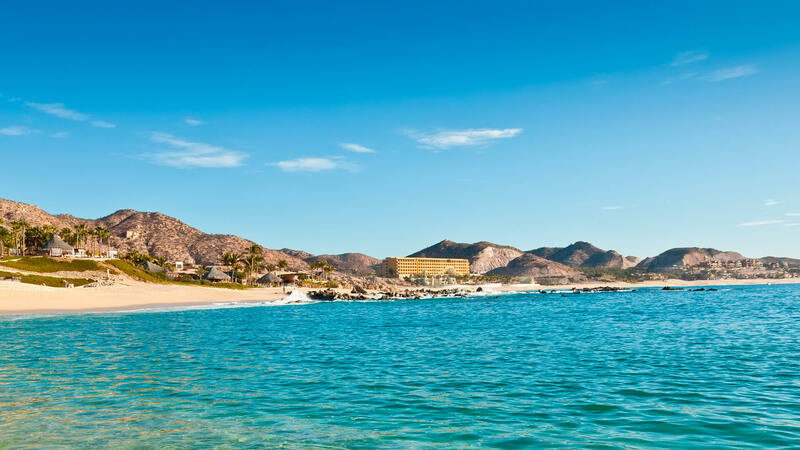 One of the interesting Cabo San Lucas history facts is that the US conceded the Baja Peninsula during the Mexican-American war, telling the Mexicans that they didn’t need more deserts and they could keep it all. 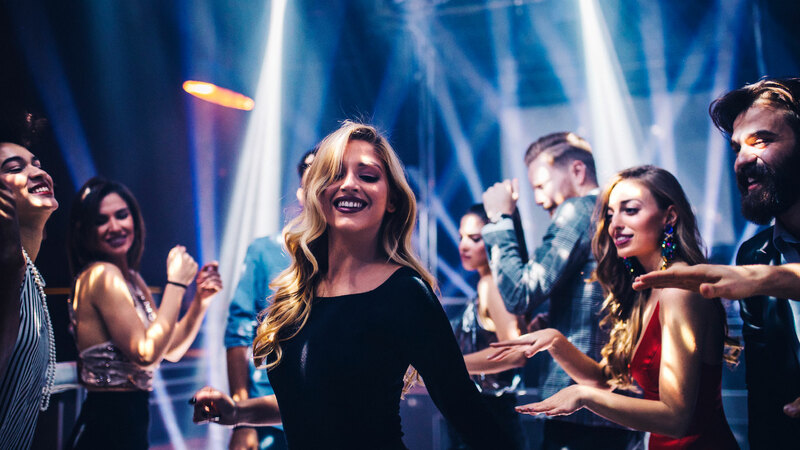 However, it was a group of wealthy Californians and Hollywood stars who built the city up into the world-class destination it is today. 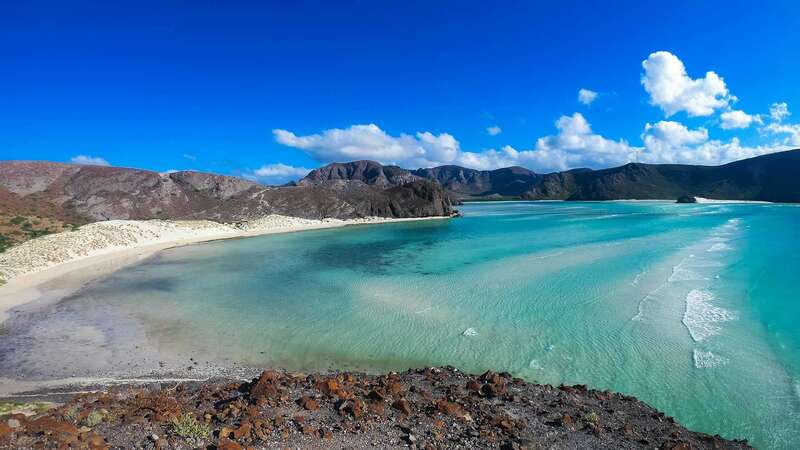 Traveling to the tip of the Baja Peninsula in the 1900s was exclusive to those who had long-range yachts and private planes since there was only a rough, rugged road from La Paz. 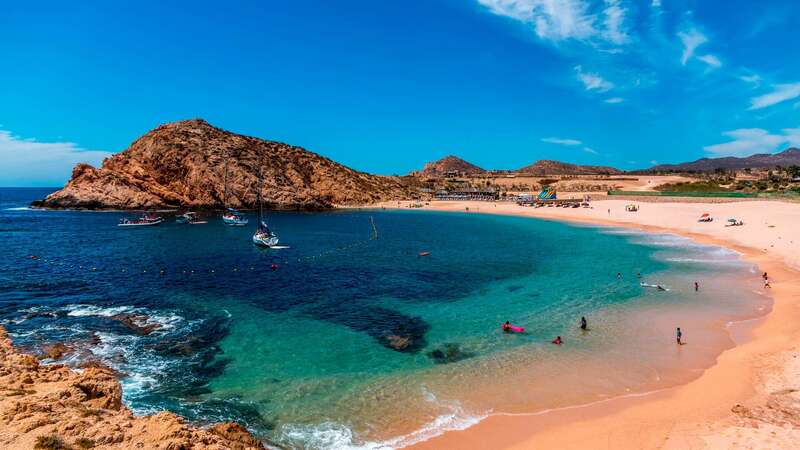 Stars like Bing Crosby and Desi Arnaz enjoyed the tranquility and privacy of Los Cabos, and a few resorts were built there, largely with Hollywood money. 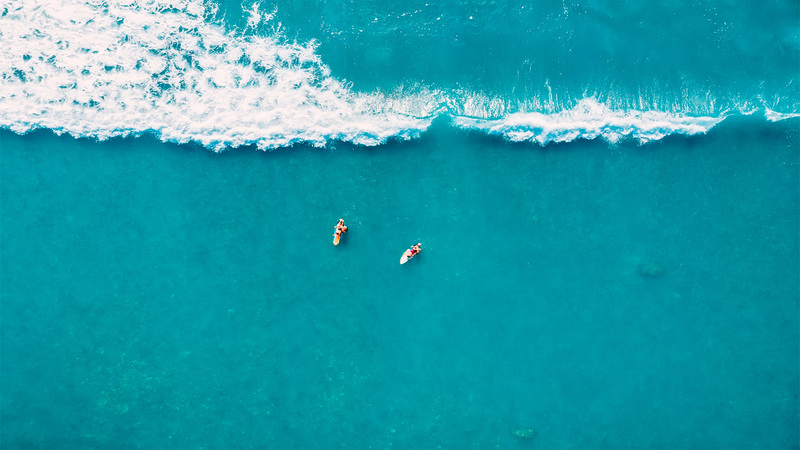 The opening of the peninsular highway in 1974 and the call of great fishing waters put Los Cabos on the map as a premier destination in Mexico. 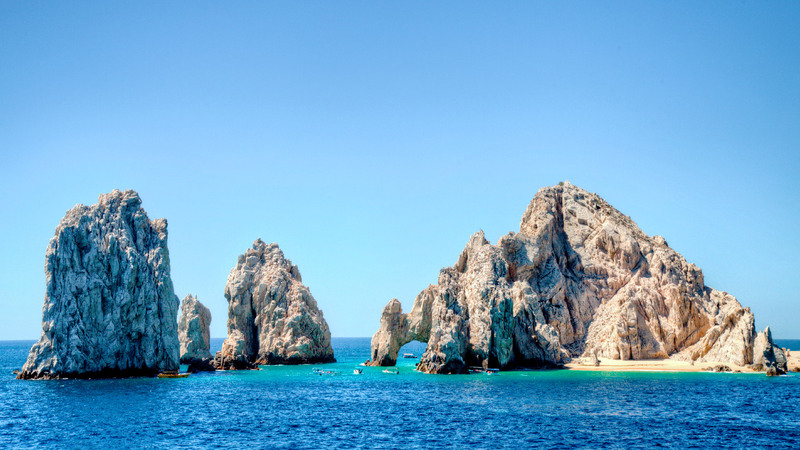 The history of Cabo San Lucas Mexico stretched back millions of years, and its recent growth has been substantial. Looking at the city today, you can still see touches of the indigenous culture and colonial influence. It’s no longer a port for pirates and traders traveling from Asia, but it is a place where people from all over the world visit to enjoy the sunny weather and equally warm culture.